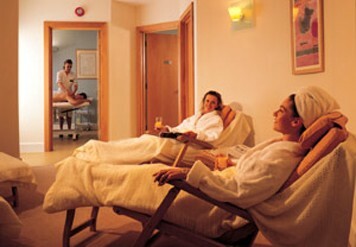 Deluxe Couples Spa Day, Glasgow Scotland. 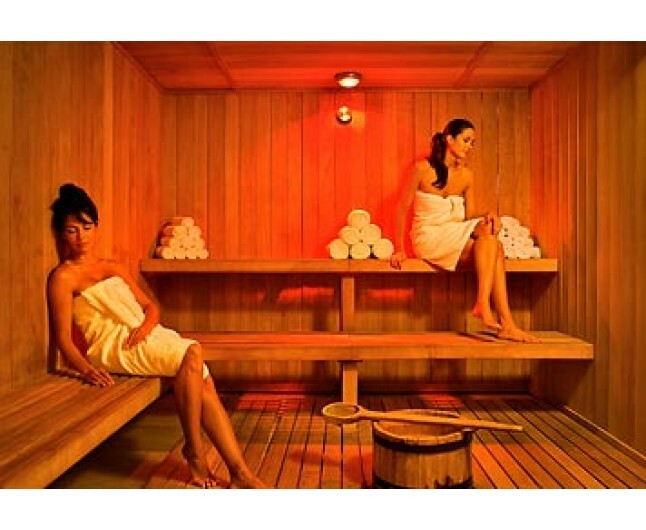 This couples pamper day gives you both the very best in health and beauty treatments. A fantastic couples day in Glasgow. Relax, unwind and leave looking and feeling your very best. 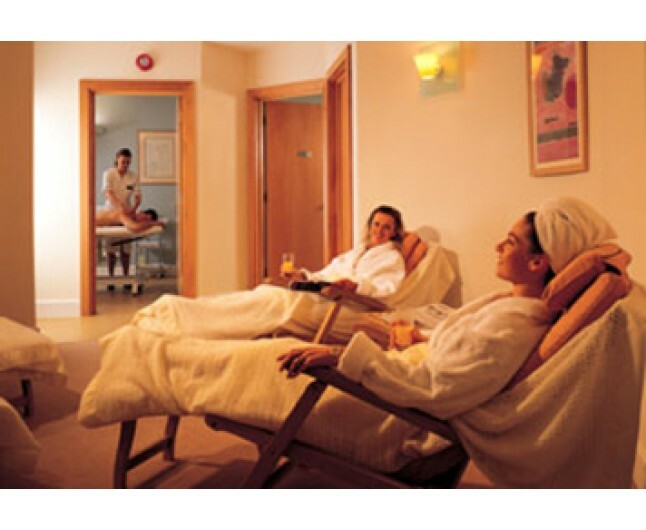 This pamper day in Glasgow, Scotland, has been perfectly designed to give you some 5-star pampering. A wonderful way to indulge and be pampered with your partner or friend. Treat yourselves to a special day of luxury. All of these luxury pamper treatments will make you feel great. Distinction Health and Beauty are always going the extra mile by tailoring their treatments to meet your specific needs and make you feel totally relaxed. This gift certificate is valid for 12 months from date of purchase. This experience is available 7 days a week. This experience is for two people who can choose two treatments each, treatments chosen must not be duplicated. 24 hours notice must be given to the venue for cancellations of appointments, or a charge may be applied. Please note: there are no spa facilities available at the Glasgow location.